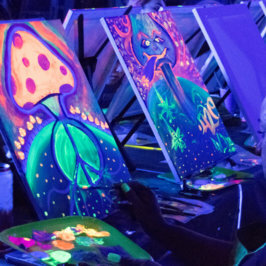 We couldn’t be more excited to announce, we’re bringing The Paint Sesh to Long Beach!!! 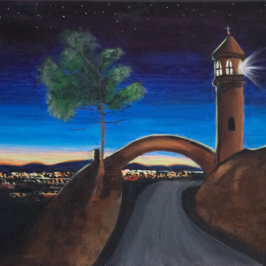 We’ve booked the first of what hopefully will be a long series of fun painting classes and activities in Long Beach. 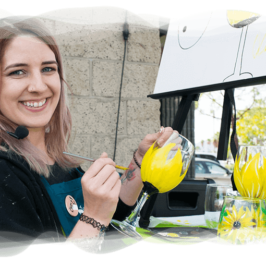 We’ll be doing our “Paint and Sip” Sesh’s a stones throw from our old neighborhood in Alamitos Beach. Our first event will be at Cafe Ambrosia, an incredible Greek-Mediterranean spot. If you haven’t been there, we highly suggest attending our first event, get there a bit early and try their food. Cafe Ambrosia has some of the best Greek food Long Beach has to offer. Oh yeah.. the beach is just a couple blocks down from this place, the perfect stroll to walk the drinks off and capture a nice view in the process. You couldn’t really ask for more which is why we’re excited to be painting in Long Beach again. 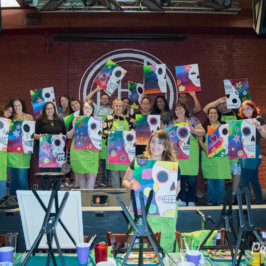 Come on down, paint with us, have a drink and let your creativity take flight! 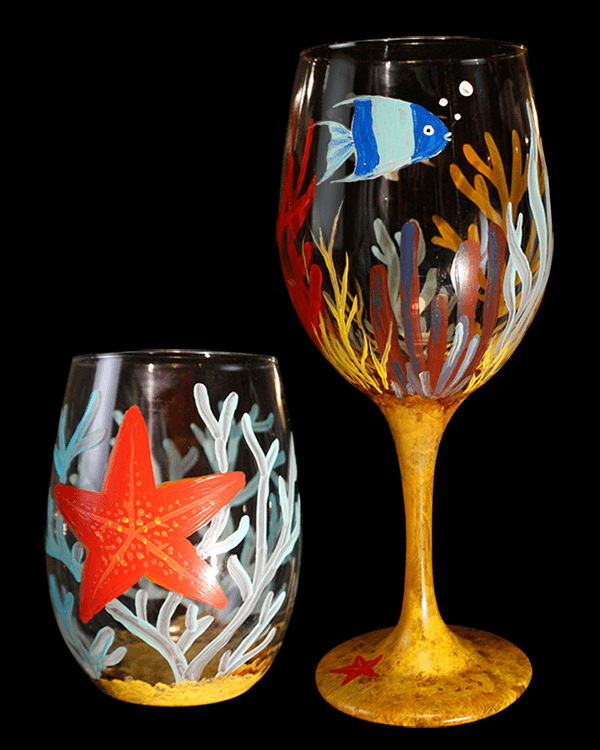 For our first event we’ll be painting an underwater themed set of wine glasses. 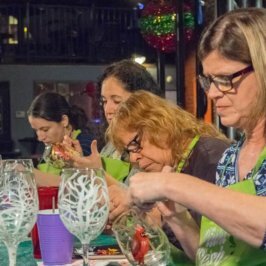 We’ll walk you through each step to completing your own cute sea creatures and other colorful underwater life wine glasses. 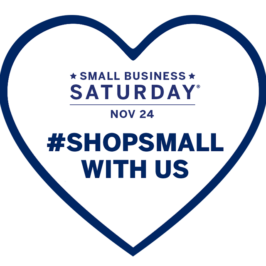 Bring some friends or a date and make the night extra special and a fun night to remember. 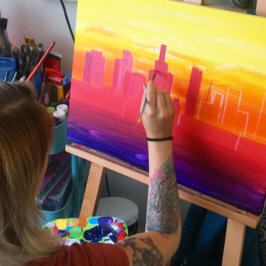 Host your own painting party in Long Beach!